WASHINGTON — Warning lights about cyber threats to U.S. national security are “blinking red” and the digital attempts to undermine America are occurring daily, not just at election time, the nation’s top intelligence official said Friday. The experts say government, military and industry are not prepared for current or future cyber threats and must do more to deter bad actors. He emphasized that focusing on possible election-related attacks, including during the November midterms, misses an important point. He warned of the potential for a crippling cyberattack against critical U.S. infrastructure — a power outage in New England in January or a cyber attack on banks that wipes out people’s life savings. “These actions are persistent. 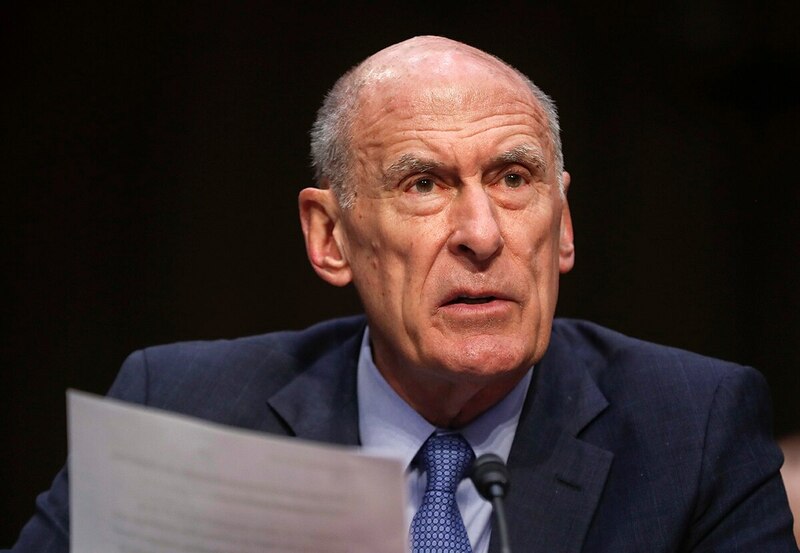 They’re pervasive and they are meant to undermine America’s democracy on a daily basis, regardless of whether it is election time or not,” Coats said.